If our services weren’t ones an electrician wouldn’t do, then we wouldn’t be electricians. We cover the basics and a bit more too. We do electrical repair, electrical upgrades, troubleshooting, inspections, installations, and rewiring. 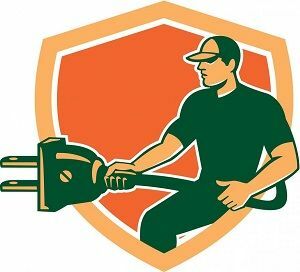 We also do emergency services, construction, outdoor and indoor electrical work, fire alarm systems, security systems, electrical panels, fuse boxes, outlets and switches as well as some of our competitors: Palmer Electric, Deep Electric, Frank Gay Services.